Fundraiser by Julianne Black DiBlasi : Ultrasound - life-saving tech for the hospital! Ultrasound - life-saving tech for the hospital! 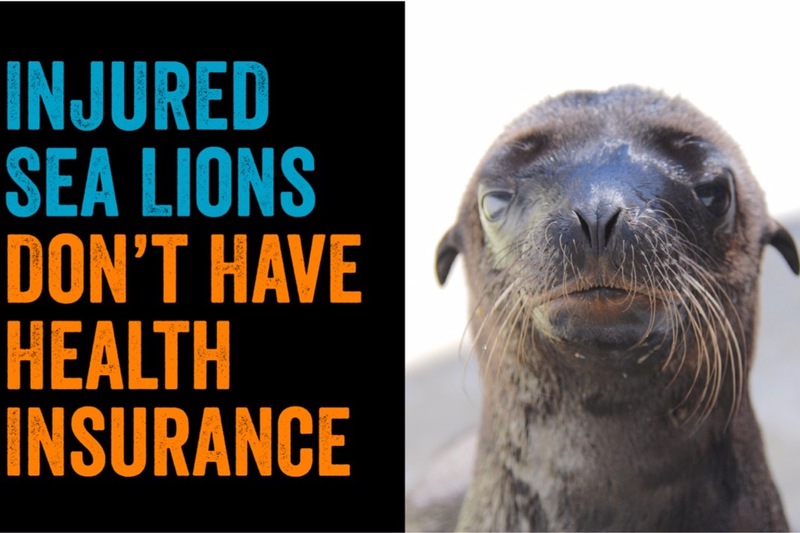 California sea lions admitted to Marine Mammal Care Center Los Angeles frequently have injuries to the back of the throat, the esophagus, and the stomach when they become entangled in line or from eating things they should not eat. Fishhooks and line are some of the most severe and life threatening items found in the throat, esophagus or stomach, but also pieces of plastic or trash are found with increasing frequency. Often we can identify the problem, but can’t solve it easily. This animal has a hook in its esophagus, but we cannot tell if it is embedded or it is free; and one thing is clear, there is no easy way to get this hook out. The diagnostic tool of choice is an endoscope. This long, flexible scope with a tiny camera on the end can provide valuable diagnostic information, but it also has an inner channel that allows special tools to be advanced through the tube to either collect a sample or potentially remove a small foreign body. Not only can we diagnose the problem, but we might be able to treat it. Many of our wild, stranded, and injured marine mammal patients have challenging medical issues, but unlike in a private practice or in a zoo setting, where the health and history of the animal are known for the most part, our wild patients don’t share any part of their clinical and medical history with us. Ultrasonography is an essential diagnostic tool in veterinary medicine that helps the veterinarian visualize soft tissue structures making pregnancy, soft tissue masses, abdominal fluid, foreign bodies, or enlarged organs easier to detect. It can also be used to assist in identifying the proper location for biopsies and for intravenous catheter placement. Currently we often just have to wait and see how the animal does because we have not had necessary diagnostic tools to make informed health care decisions, but that can change. 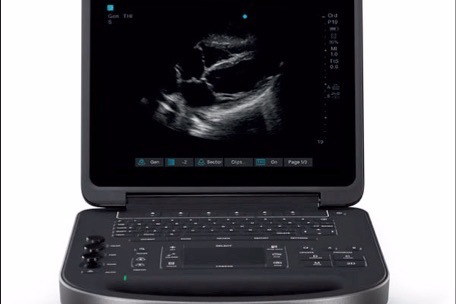 The SonoSite Edge II ultrasound machine is battery operated and designed to be portable, so it can go to where the animal is. It is also water resistant, an essential feature for our patients in a wet environment. Please help the Marine Mammal Care Center Los Angeles provide state of the art care with state of the art diagnostic equipment. Our patients deserve the best we can give them. 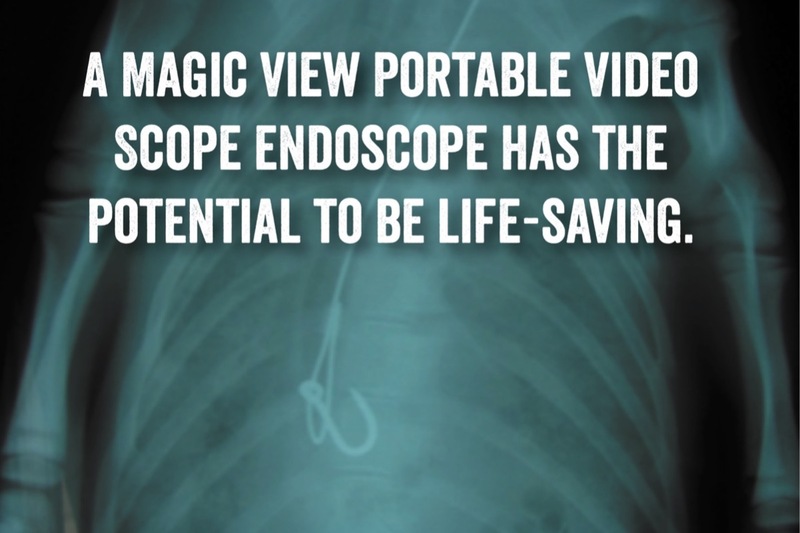 A Magic View Portable Video Scope enoscope has the potential to be life-saving. More information about Marine Mammal Care Center Los Angeles: Marine Mammal Care Center Los Angeles rehabilitates and release sick, injured, and malnourished seals and sea lions, and promotes the preservation of marine mammal animals through education, research, and partnerships.